I have little experience of weddings. Apparently, weddings require jars. These are the jars I have. There's a Jar-Jar Binks joke waiting to be made here, but I'm not doing it. 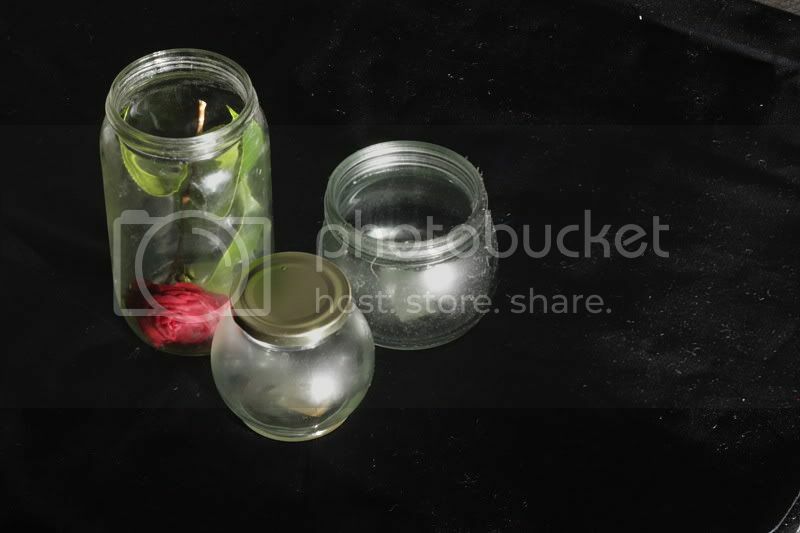 I like the flower in the jar, even though it looks sad.